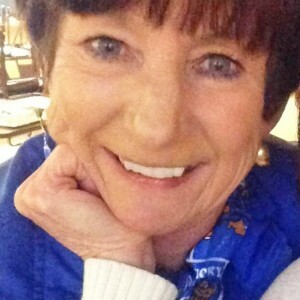 Kathy S. Hardy, 65, of Vanceburg, passed away Sunday, March 24, 2019, in Lewis County as the result of injuries sustained in an automobile accident. 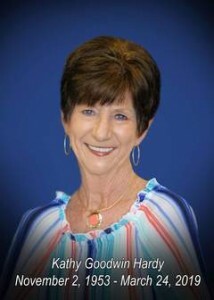 The death of Lewis Circuit Clerk Kathy Hardy has created a vacancy in the elected office that will be filled in the coming weeks through a process spelled out by state law. ©2018 The Lewis County Herald Publishing Company, Inc.